The French company of Modartt, which develops and provides software for artistic and technological applications, releases the very first physically-modelled PETROF virtual instrument for use in the Pianoteq application. It is the cooperation of PETROF and Modartt thanks to which this significant step forward has been made in respect of digital sound of our instruments, bearing the so very characteristic rounded romantic tone which stands out the most in our first-rate concert grand pianos; for this reason, it was the instrument ANT. PETROF 275 that was chosen for recording and subsequent modelling. 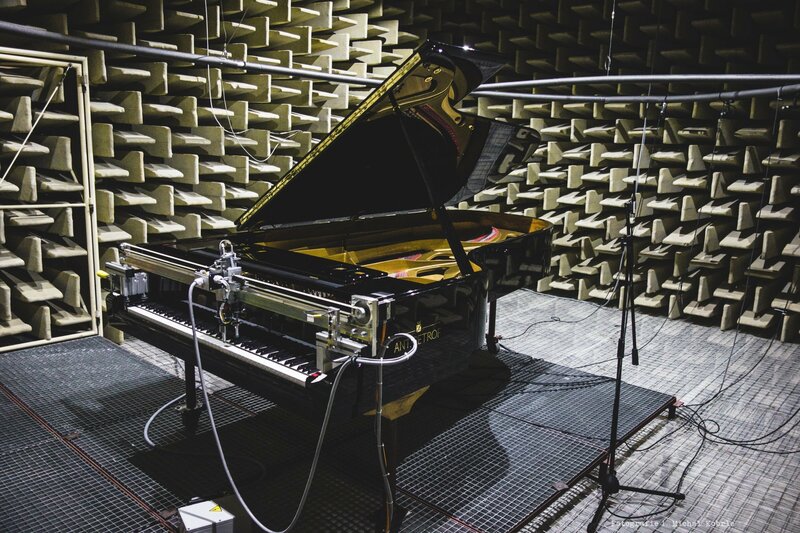 The sound sampling took place in the company’s unique anechoic chamber – a room which, through its properties, enables extraction of crystal-clear tones of the instrument without any distortion from the surroundings. The official video by Modartt HERE. Watch the video of sound sampling in the anechoic chamber.